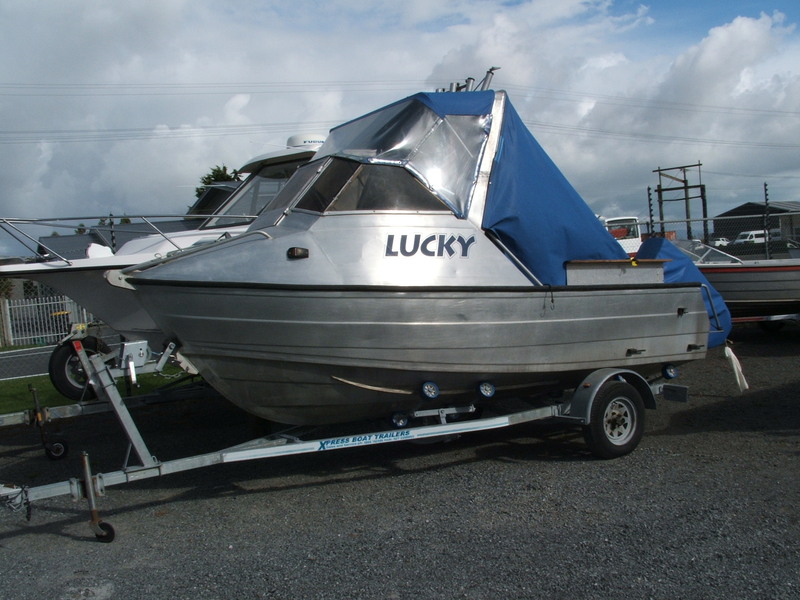 1989 Leadcraft 4.7m Cuddy | Peninsula Marine Ltd.
A very tidy condition for age Ledacraft cuddy sitting on a rust free Galvanized multi-roller trailer with wof and reg. 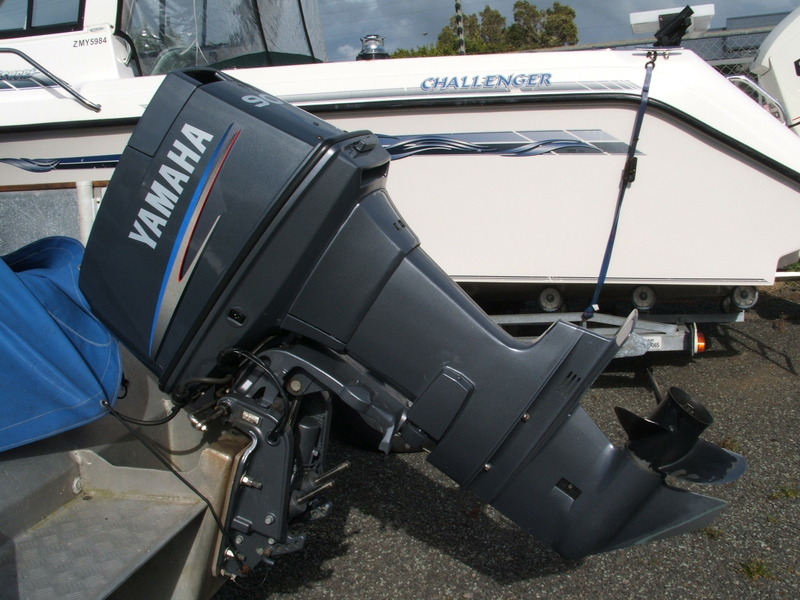 Powered by a 2006 90hp Yamaha 2/stroke. 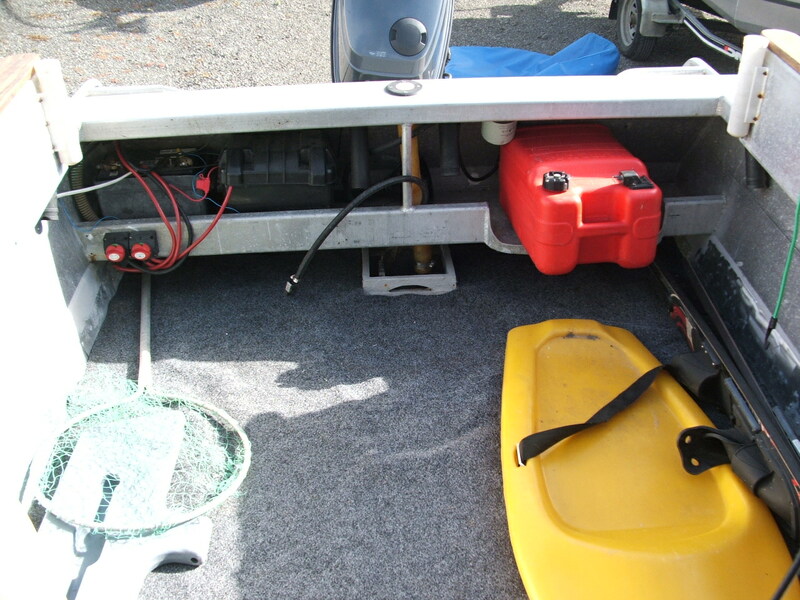 Canopy, Storage cover, Baitboard, Fishfinder, VHF radio, Outboard cover. 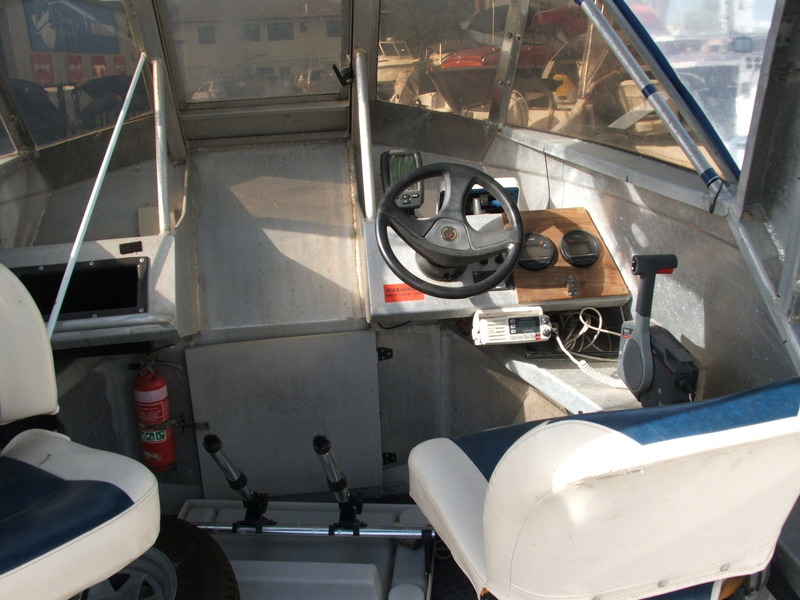 Come and have a look, currently on our sales yard.